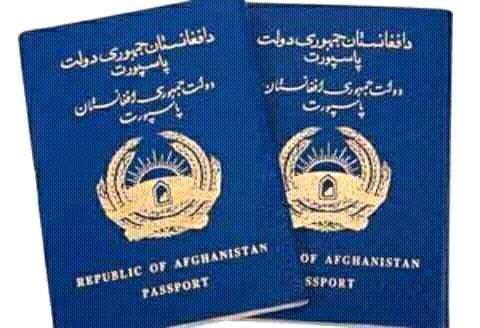 According to the most recent validation of passports, passport Afghanistan with the lowest value in the last line lists the world's passports. This is validated by the Institute «Nomad Capitalist» has taken place, such as travel without a visa values, tax rates, the possibility of dual citizenship and the overall level of freedom in accordance with international standards, is among the 199 countries surveyed. In this classification, with 109 points and Sweden passport to travel to 176 countries worldwide passport is valid. Passports Belgium, Italy, Spain, Ireland, Finland, Germany, Denmark, Switzerland and Luxembourg, after Sweden were followed by the second to tenth. But America country with 98 points and travel to 174 countries around the world because tax conditions are in place 35. Afghanistan, with 20.5 points and travel to 24 countries after Pakistan, and Iraq Arytr the last number listed in position 199 is located. 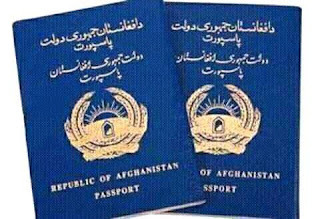 The Afghan passport in 2014 by the Institute rankings «Henely & Partners» was done was in class 79, including 80 countries.